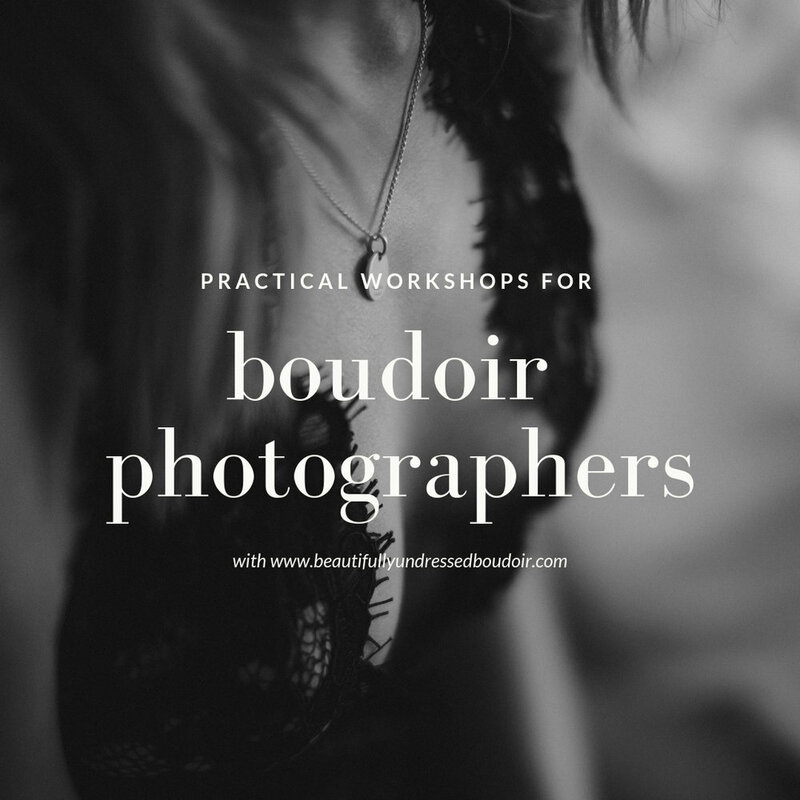 I love sharing my knowledge amongst others which is why I offer practical boudoir photography workshops. 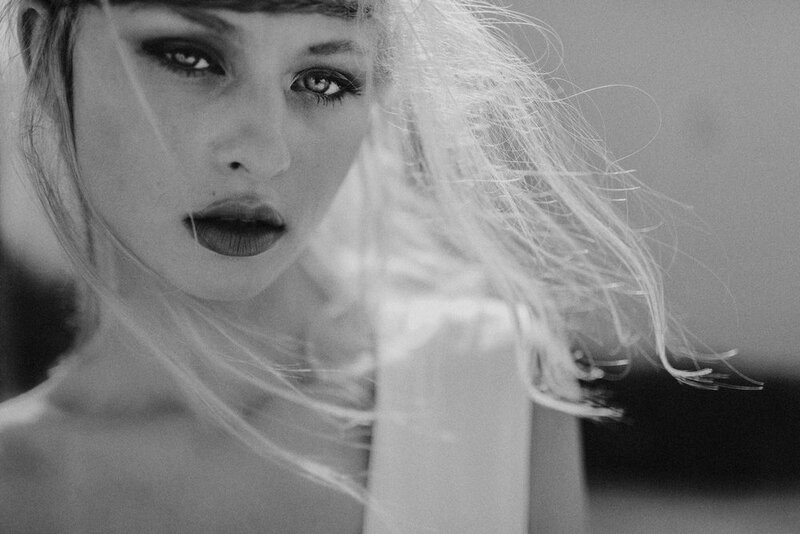 I've been mentoring other photographers, running group workshops, and speaking at events and seminars for over 10 years. Prior to starting my own photography business I was in educational arts running creative workshops for young people and adults around the Country. Being able to help others achieve their goals gives me great joy and it's really important to me. 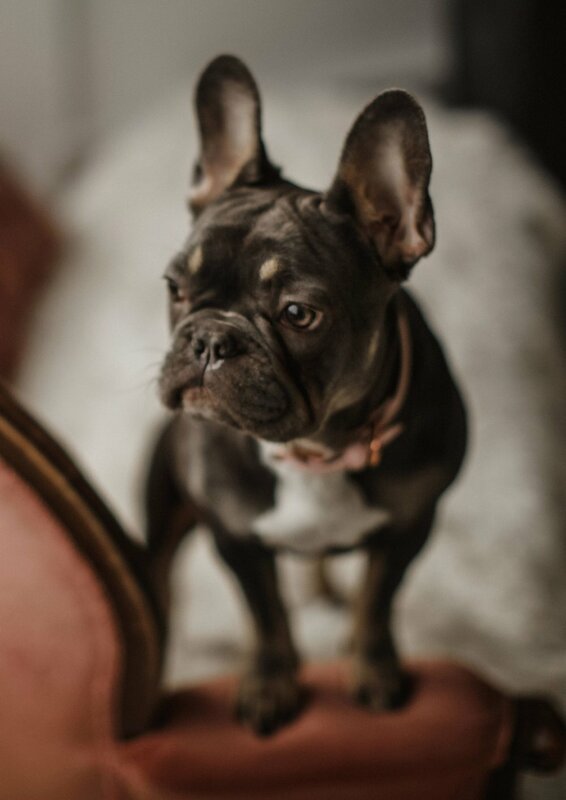 The practical workshops are aimed to help build your skills, portfolio and practice, you will also see first hand how I work technically and how I communicate with my clients through a practical demonstration. Please get in-touch if you would like to find out more. 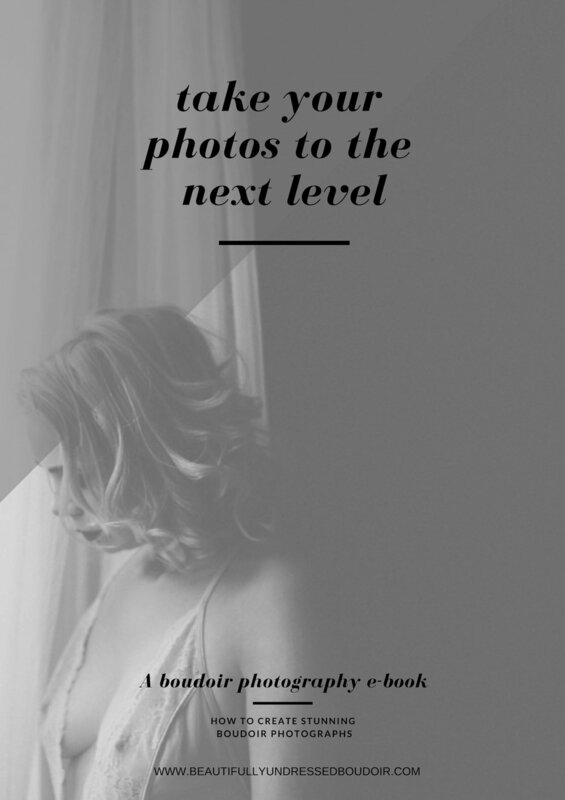 I’m also about to release my E-Book which I have put together especially for boudoir photographers. In it I share the knowledge I have gained over years of experience, with lots of tips and guided practice exercises to carry out yourself. If you would like to find out more you can do so here. I don't know about you but most of the time I need some inspiration, guidance and focus before my sessions. 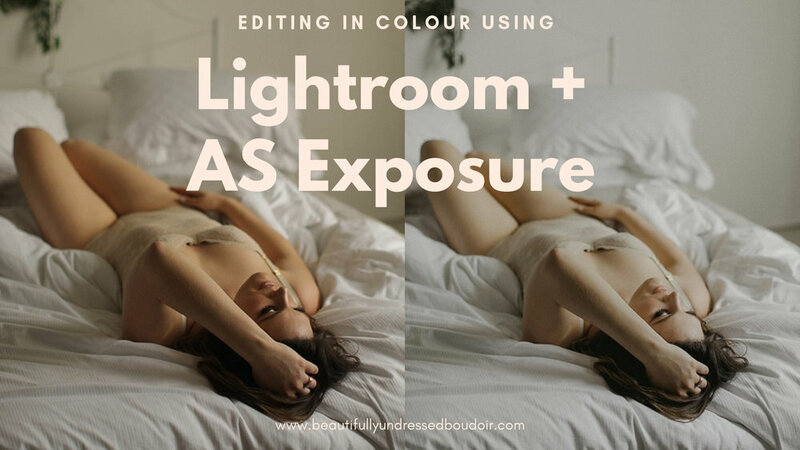 There is a big responsibility that comes with boudoir photography because as boudoir photographers we have to really be aware and tune into our client's energy, and clear any unwanted energy of own, which isn't always an easy thing to do, because one of the most important parts of our job is to help our client feel good about themselves. How do you prepare yourself before a client arrives? I have to make sure that I’m in a good frame of mind before each session, so I created a method which I follow before each client arrives. It works for me and by sharing it I hope it also works for you too, even if you only take a small piece of it away. You can download my free meditation and affirmations guide by filling out the form below.